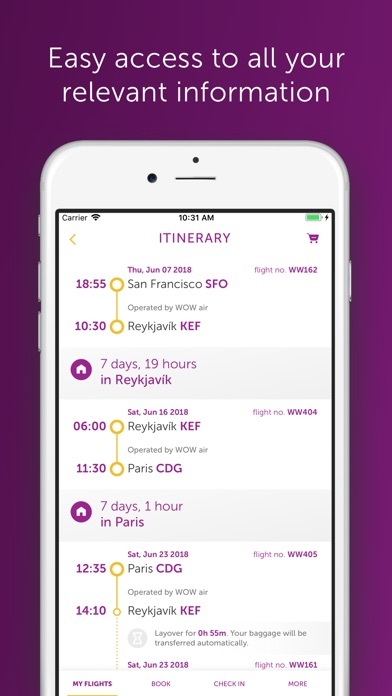 Search cheap flights, book, and manage your WOW air reservations with your own personal travel companion. With the WOW app you can easily save time and enhance your WOW experience. Search and book cheap flights to your favorite WOW destinations in Europe, North America and Asia. 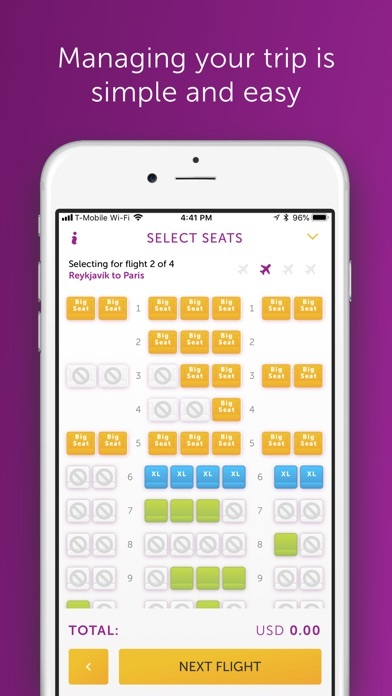 View and manage your reservations, add extra services, and more. Check-in using your mobile device and reduce your waiting time at the airport. 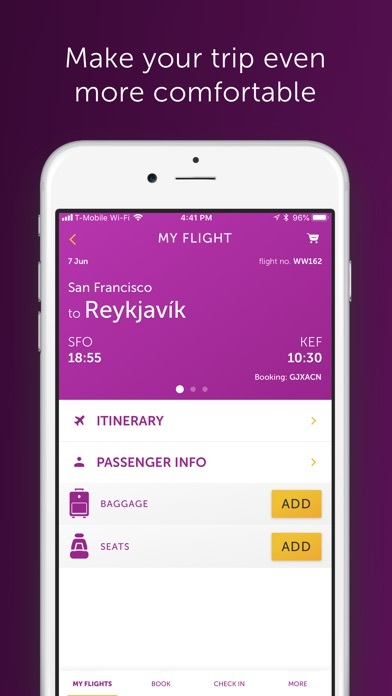 Track your flights, check bording dates and times, and manage your trip information. by Audacity Software Pte. Ltd.
by Sun Ground Co., Ltd. Accurate Japanese(language) - Beautiful wording for smart men.